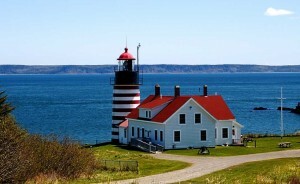 Following the great success of last year, the 2010 Lighthouse Day has been scheduled for Saturday, September 18, 2010. 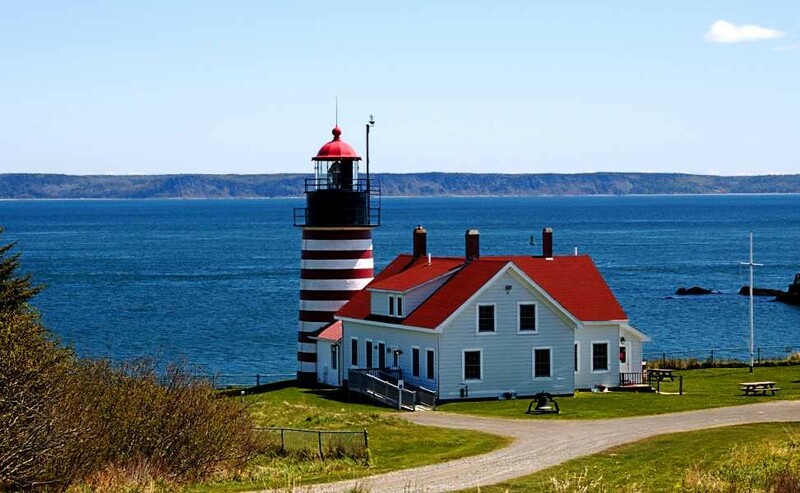 The State of Maine, the U.S. Coast Guard, and the American Lighthouse Foundation have again banded together to organize the second annual Maine Lighthouse Day. This year 25 of Maine’s wonderful lighthouses will be open for visits by the public, including some that are not normally open for public viewing. You’ll have to transport yourself to the lighthouses, but once there you’ll have a rare opportunity to view these navigational wonders, up close and personal! In celebration of last year’s first Lighthouse Day, we prepared a map of Maine Lighthouses, which is provided below, so you can find your way to the lighthouses you would like to visit. Our Lighthouse Tour package, our Sail into the Sunset package, and our Fall Foliage Surf & Turf package are perfect for lighthouse lovers, too! C’mon to Maine and visit some of our greatest treasures!